CNH Industrial’s brand New Holland Agriculture will feature prominently in the news channel India Today’s ‘Make in India’ series. ‘Make in India’ is a Government program introduced to attract investments towards the country’s manufacturing industry. 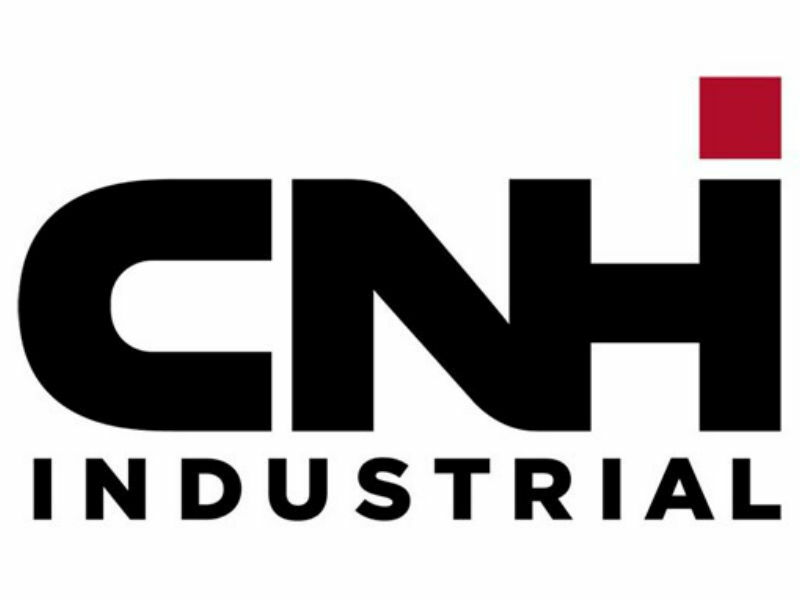 CNH Industrial has partnered with India Today, a leading national English language news channel, for an episode on the Company’s contribution to the development and mechanization of agriculture in India. The episode – one of eight in the channel’s ‘Make in India’ series, each dedicated to a sector of the Indian economy – will air on India Today on Sunday, March 20 at 6:30 p.m. IST, with a repeat telecast on Saturday, March 26 at 3:30 p.m. IST. ‘Make in India’ is an initiative to encourage domestic and international companies to manufacture in the country with the aim of attracting investments and creating a best-in-class manufacturing infrastructure. India Today chose to partner with CNH Industrial for the episode devoted to the Agriculture sector because of its contribution to the advancement of mechanized agriculture with its pioneering technologies and farming solutions. The long-standing relationship between the Company’s New Holland Agriculture brand and the country was another important factor in their choice. Over the last 18 years, the brand has changed the face of Indian agriculture with its innovative, yet accessible technology, bringing more efficiency, profitability and prosperity to the nation’s farmers. Presently in India, New Holland Agriculture offers farmers the widest and most specialized product offering in the market, including tractors in the 35 to 90 horsepower range, rakes, pneumatic planters, choppers and mowers as well as balers for which is the market leader. It produces tractors at its Greater Noida plant, serving the domestic market and exporting to over 60 countries around the world. In India, New Holland collaborates with its sister brand Case IH, which has revolutionized the sugar industry with its market-leading sugarcane harvesters. The support both brands provide Indian farmers goes far beyond the quality of the products they provide and includes professional all-round technical service and training to enable customers to get the best performance out of their machines. This 30-minute episode will feature Indian farmers explaining how the company's products and service support have brought progress and prosperity to their lives as well as the economic and environmental benefits for their communities. One customer highlights the life changing effects that New Holland’s balers have had on him and his village, which have resulted in the creation of jobs for laborers, the elimination of the time intensive and polluting practice of field burning. Case IH sugarcane harvesters will also feature in the testimonial of a sugar factory manager for its role in keeping the company profitable. Interviews with CNH Industrial’s management explain the role of mechanization in the development of India’s agriculture and the company’s contribution to the adoption more productive, efficient and sustainable farming practices. New Holland India’s involvement in the community will also be featured, through its collaboration with Smile Foundation on the Mission Education project that aims to provide free education for underprivileged children.